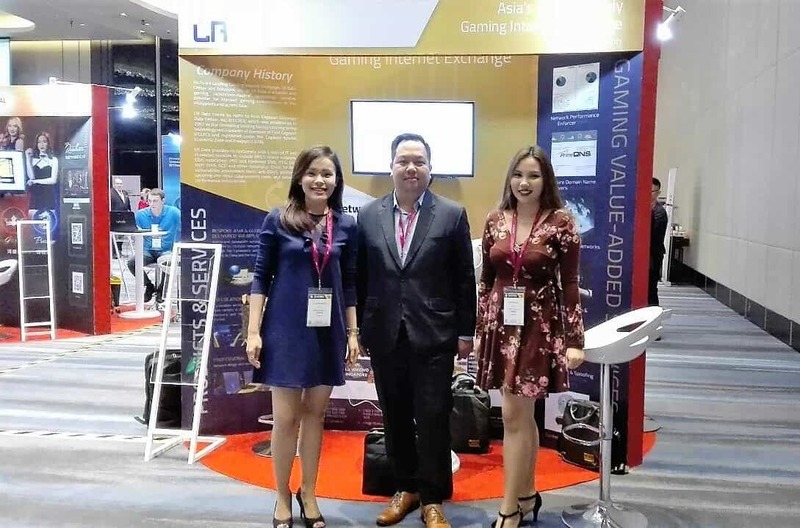 LR Data participated as one of the sponsors during the ASEAN Gaming Summit held at the Conrad Manila from March 20 to 22, 2018. The summit draws together the region’s leading operators, regulators and suppliers, who are successfully developing the next generation of gaming offerings, both terrestrial and online. Last December 1, 2016, LR Data held its Annual Appreciation Night at Revel at the Palace in BGC with the theme “Powering What’s Next”. On December 5, 2017, LR Data held it's much awaited Annual Appreciation Night at Manila House Private Club in BGC with the theme "Breaking Boundaries".